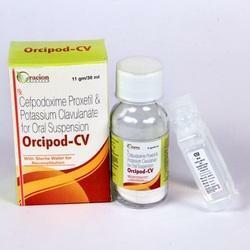 Manufacturer of a wide range of products which include pantoprazole injection, meropenem injection ip, ceftriaxone injection, ceftriaxone & tazobactam injection, cefuroxime injection and cefpodoxime for oral suspension. 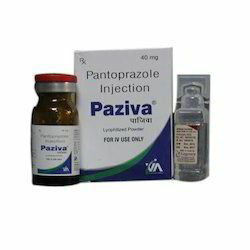 We are the leading and prominent Manufacturer, Wholesaler and Trader of Pantoprazole Injection. 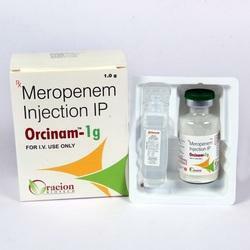 We are the leading and prominent Manufacturer, Wholesaler and Trader of Meropenem Injection IP. 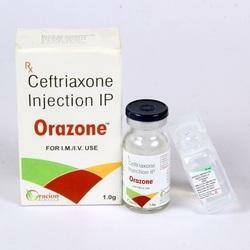 We are actively engaged in offering a wide range of Ceftriaxone Injection IP. 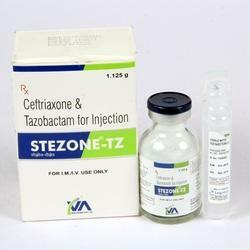 We are a leading Manufacturer, Wholesaler, and Trader of Ceftriaxone Tazobactam Injection. 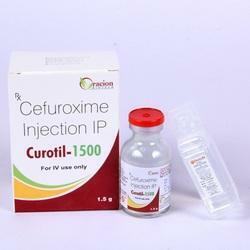 We are actively engaged in offering a wide range of Cefuroxime Injection. 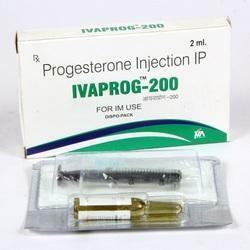 We are a leading Manufacturer Wholesaler of Progesterone Injection . 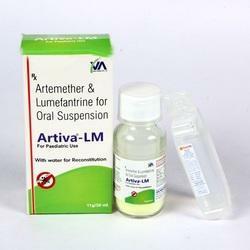 We are also offering a large range of Oral suspension Injection. 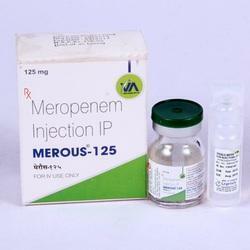 We are offering a large range of Merepenem Injection. 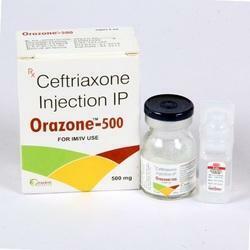 Looking for Pharma Injection ?